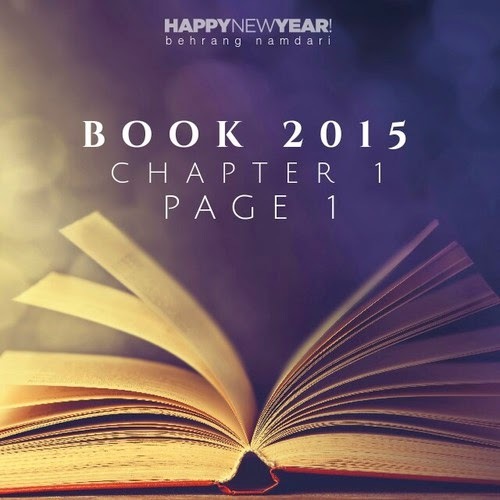 The Reader Bee: Happy New Year 2015!! 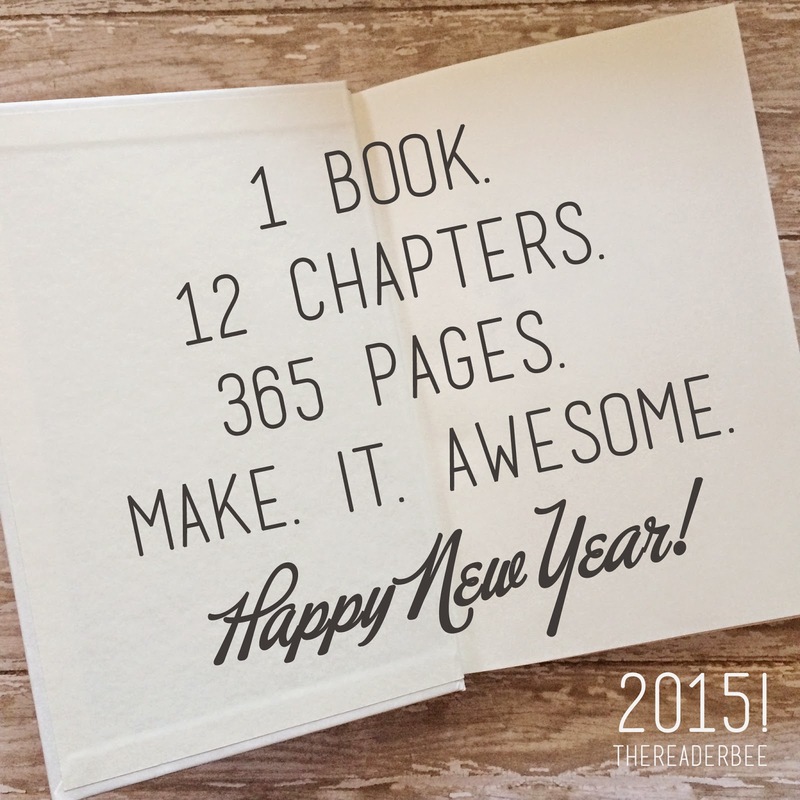 I hope your year is filled with lots of love, great books & tons of reading time! !